"Alpine Dentistry is a gem. Dr. Buccellato and his staff are so nice and professional." "The staff was great, the results were great and I felt very comfortable the whole time." "Great service and glad I went there for a second opinion, saved me money and time." "Very friendly staff. Teeth cleaning always on time and goes well." 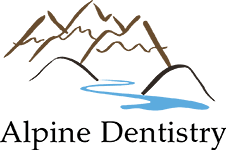 "They are knowledgeable, friendly, and efficient in all areas of dental care..."
Brian Buccellato, DDS, is a skilled and friendly dentist at Alpine Dentistry in Colorado Springs, Colorado. Dr. Buccellato offers a wide range of dental care including root canals, emergency dentistry, dental implants, full-mouth reconstruction, and most other types of dental care for all ages. Dr. Buccellato grew up near Detroit, and he considers himself fortunate to have gone to a supportive and friendly family dentist throughout his childhood. 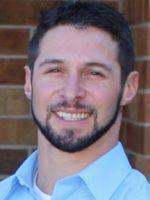 This positive experience sparked his interest in dentistry as a career. After earning his undergraduate degree, Dr. Buccellato earned his Doctor of Dental Surgery degree at the University of Detroit Mercy School of Dentistry. Since then, Dr. Buccellato has practiced dentistry with a skilled hand and a compassionate manner. Some of his areas of special interest include dental implants and dentures. Dr. Buccellato is an outdoors enthusiast, and during his time off, he loves taking advantage of the excellent skiing, biking, camping, and other fun that Colorado has to offer. Use the online appointment maker anytime, or call the Alpine Dentistry office today to arrange your visit with Dr. Buccellato. Hi! I'm Dr. Brian Buccellato, the owner of Alpine Dentistry. As a child and young adult, I needed frequent dental work. I was lucky enough to have an excellent dentist who provided gentle, personal care – so my experience as a patient was both positive and interesting. I remain grateful to that dentist to this day. He helped set my own foundation for good oral care, and inspired in me a passion for dentistry that became my career. Routine exam including x-rays and cleaning for only $59! We often place fillings after a dental check-up multiple times in one day. While people understand the reason for having a dental filling, it is also one of the least liked procedures that we perform. 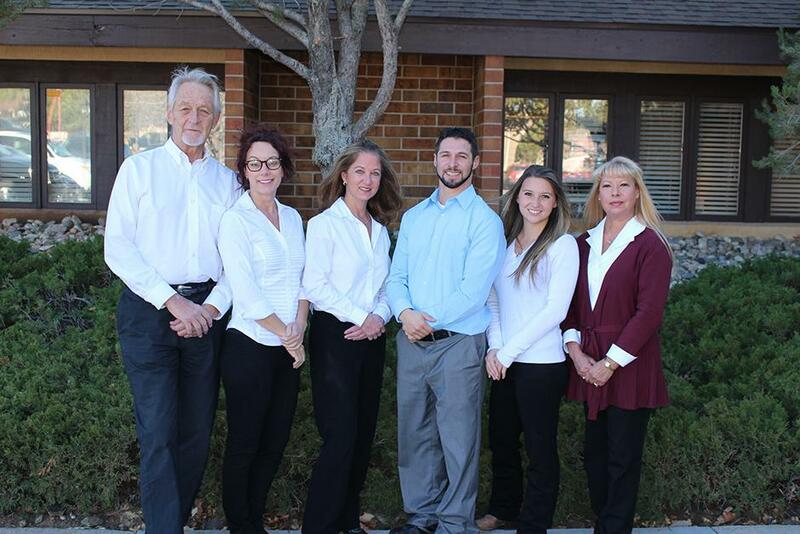 As a Colorado Springs dentist office, we treat patients of all ages and focus on preventative care so that our patients can remain in good health as they age. Improving your smile is easy when you have the help of a laser dentist in Colorado Springs. "Dr. Brian and his staff has made me feel very comfortable. Pain free for the first time in years. I would recommend this place to any one..."
"The team at Alpine Dentistry went above and beyond to make sure my front tooth looked great. Dr. Buccellato even came in on his day off when my veneer popped off..."
"Dr. Buccellato, Paul, and the rest of his staff have made me feel well cared for before, during, and after my procedure. I felt absolutely no pain." "Brian is the most friendly, awesome dentist I have had in 20 years. He is balanced, caring, knowledgeable, makes you feel as though you are in his home." "Going to the dentist is always a dread. It always seems like every dentist is out to see you in pain, but this place is the complete opposite. It’s very warm welcoming."